I recently visited Austin, Texas for work (Austin is a mere 3 hour drive from Houston) and like I always do when traveling for business, I carved out some time to explore this fascinating city and capital of Texas (not to mention time to eat all of Austin's fantastic food). My colleagues and I decided to take an Austin Detours Tour to experience the city like a local. 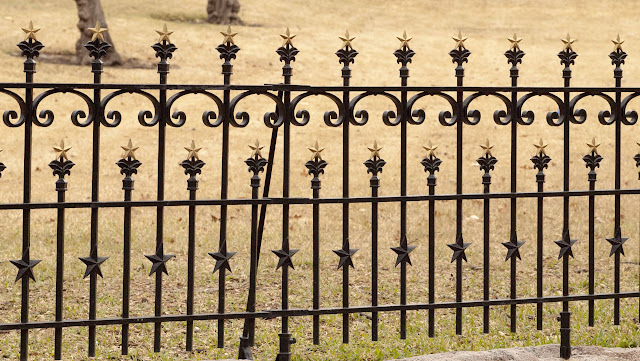 When on a work trip, it can be a fun idea to enlist your colleagues to join in on the fun. I genuinely enjoy their company and had a blast on our tour of Austin while we rode around in the Austin Detours van. 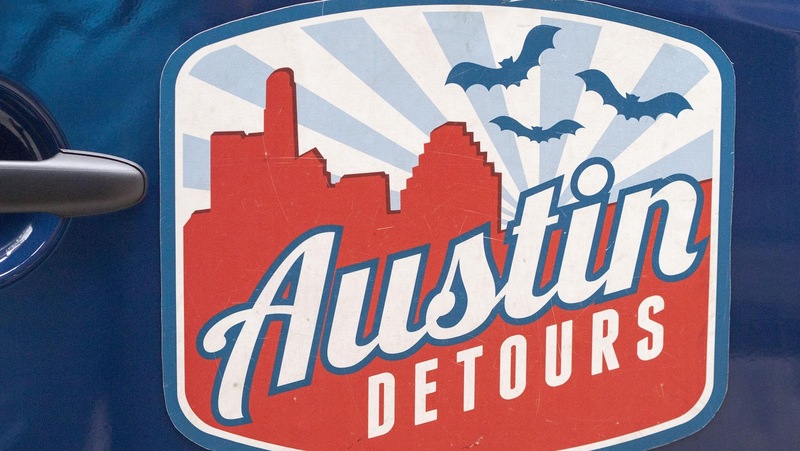 Austin Detours offers both public and private tours. We opted to rent the entire van and turn the experience into a team building activity. Keep Austin Weird is the town's rallying cry so we decided to dig in and see what Austin was all about. 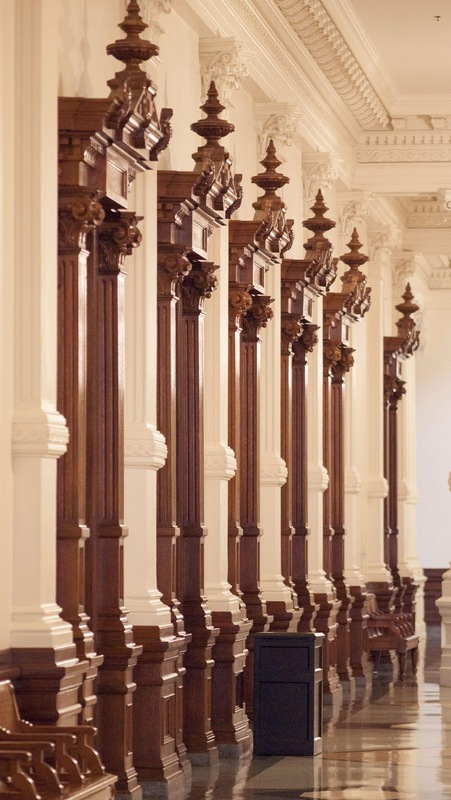 Our tour began at Austin's magnificent State Capitol building. 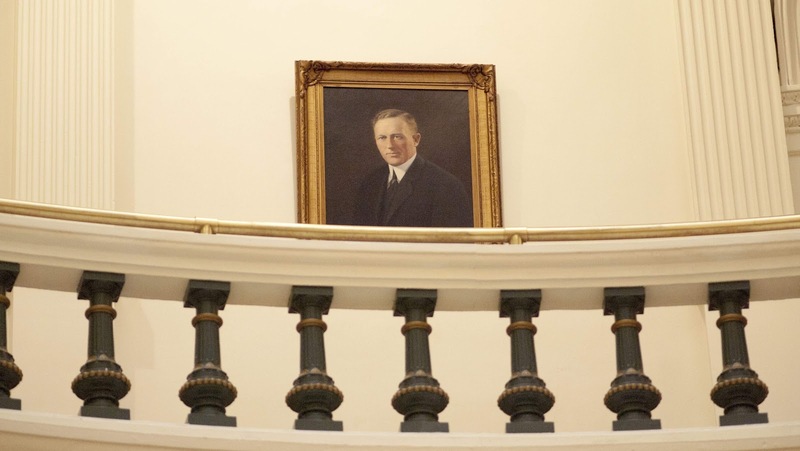 Austin has been described as the blueberry in the tomato soup or as a spot of blue on an otherwise red political map of Texas. We were fascinated to learn just how different Austin is compared to other parts of Texas. The university (UT Austin) and the city's artistic and musical heritage seems to draw a different type of person like a magnet. Our Austin Detours guide, Jason Weems, was a professional musician (of course!) who has lived in Austin for 17 years. 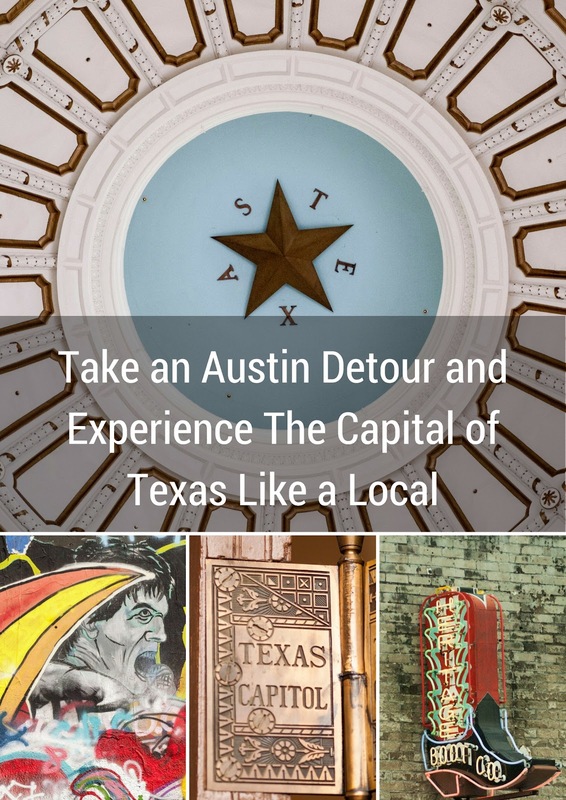 He runs tours to show off his adopted city to visitors to help us appreciate what makes Austin so special. 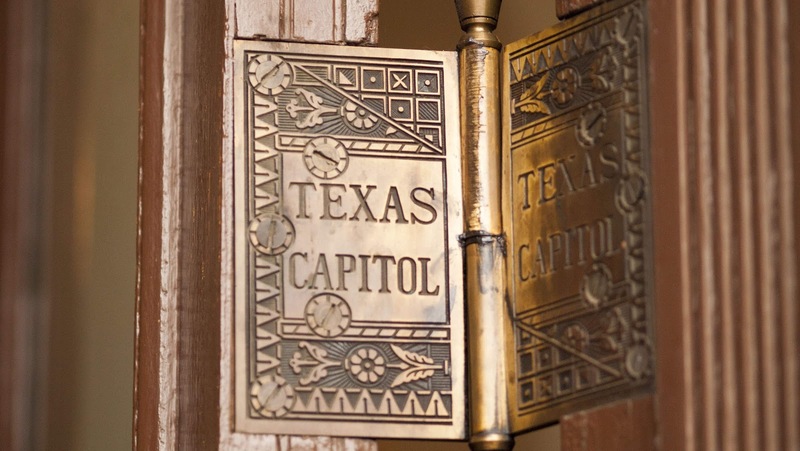 He did a great job of pointing out the details at the Capitol including the ornate Texas Capitol door hinges. Inside, the Capitol was stately with plenty of carved wood, marble, and stern portraits of state politicians. 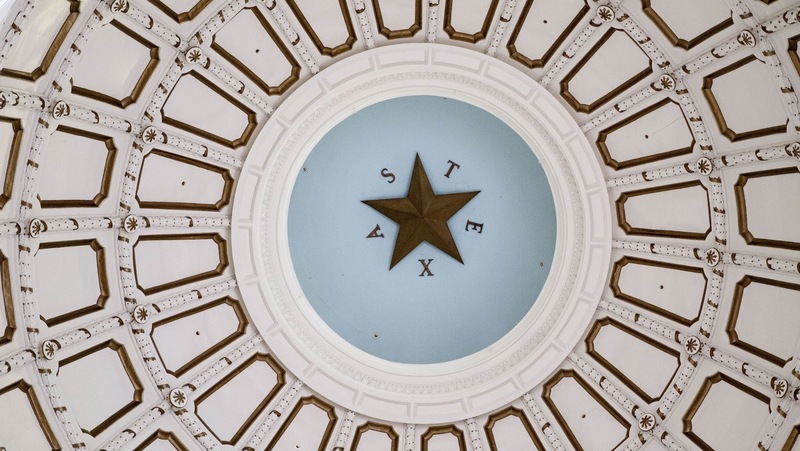 The magnficent dome was awe-inspiring with TEXAS and a lone star emblazoned across the apex. 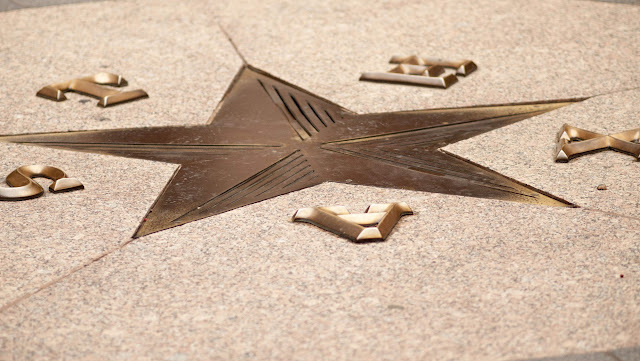 Speaking of Texas' signature lone stars, we saw them everywhere. The fence surrounding the park at the Capitol was a particularly fine example of the motif. 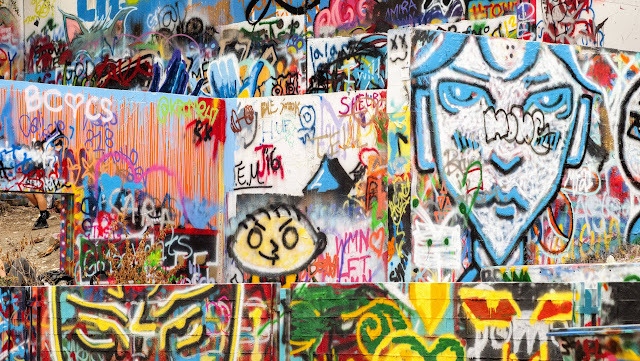 Moving on from the State Capitol, we visited a much different Austin attraction and one that I may not have discovered if not for Austin Detours: the graffiti park at Castle Hill. Austin's graffiti park is situated on what looks like an old building site. 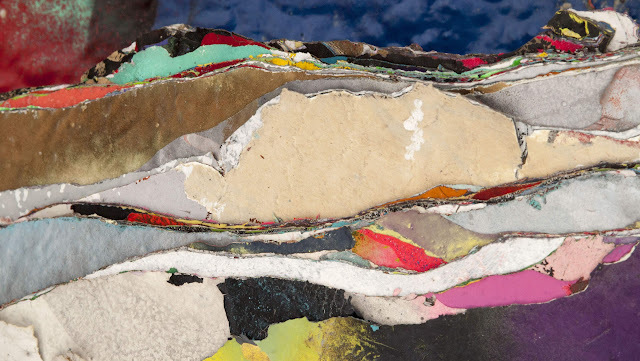 Layer upon layer of paint has been applied over the years forming thick strata. 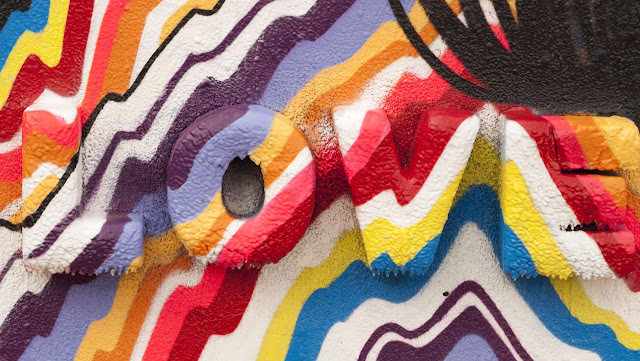 Anyone and everyone seems to want to have a go at creating street art here so contributions range from serious artists practicing their craft to amateurs having a bit of fun. Moving on from the graffiti park at Castle Hill, we headed toward South Austin. 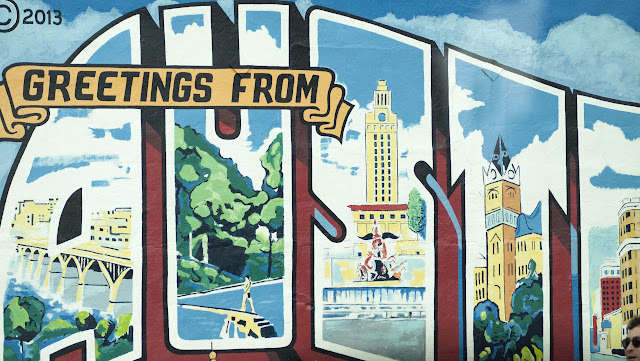 This part of town is known for food trucks and Austin's postcard mural, a perfect photo spot. South Congress is another area recommended by Jason, our Austin Detours guide, as well as by a friend of mine from Dublin who's from Austin. Driving down South Congress, we were impressed by the number of boot shops. I've also heard that the shopping and nightlife are buzzing here. Austin's Sixth Street has great character. The architecture looks like something out of the old west where you might mosey into a saloon at any moment before going outside for an old-fashioned shoot out. The vibe on Sixth Street reminded me a bit of Dublin's Temple Bar or Bourbon Street in New Orleans. 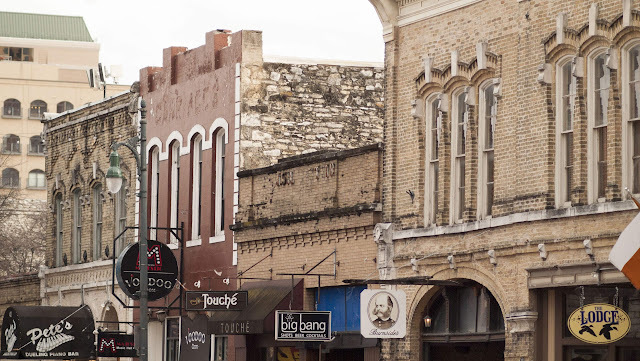 Sixth Street is lined with awesome restaurants, bars, and music venues. 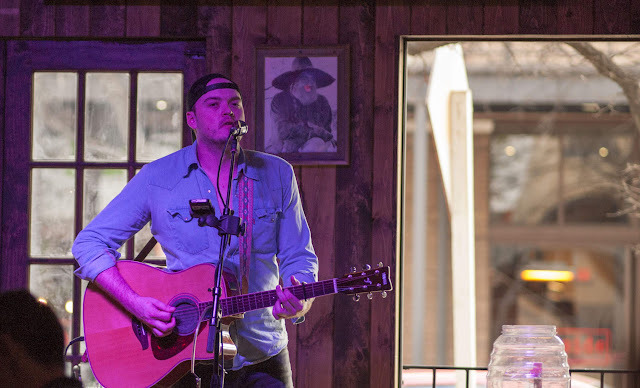 We liked the modern country/folk music emanating from San Jac Saloon and wandered in for a drink after our Austin Detours tour was finished. The bartender was one of the friendlier fellows that I've met in my global travels and was quite the character. Don't be afraid to ask for a craft beer recommendation. Austin and San Jac Saloon have got you covered. 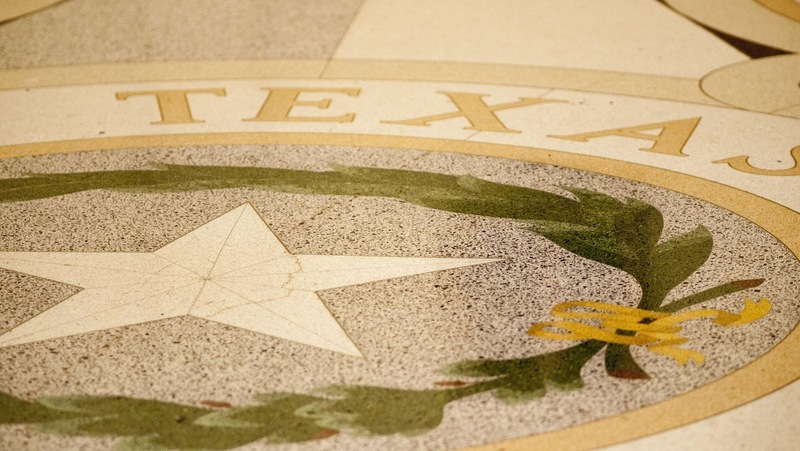 Overall, Austin is a great place to kick up your heels and have a bit of fun. Whether you like architecture, great food, or live music, this gem of a city deep in the heart of Texas will leave you wanting to come back again and again. Have you been to Austin? What are some of your favorite things to do? Take a tour of Austin Texas but feel like a local on an Austin Detours adventure. 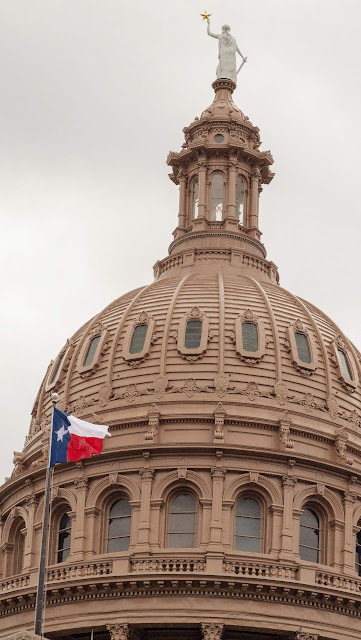 Take an Austin city tour by private van and explore the capital of Texas in an afternoon.